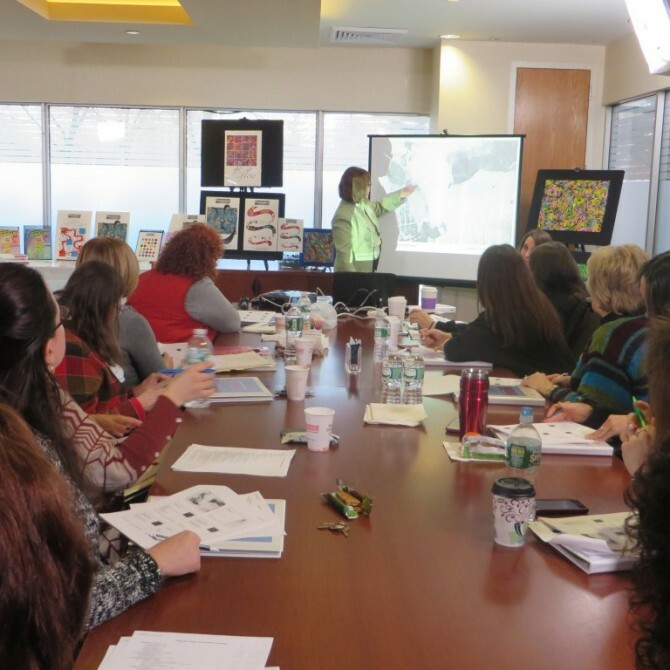 The PuzzleArt Therapy Training was a Success! 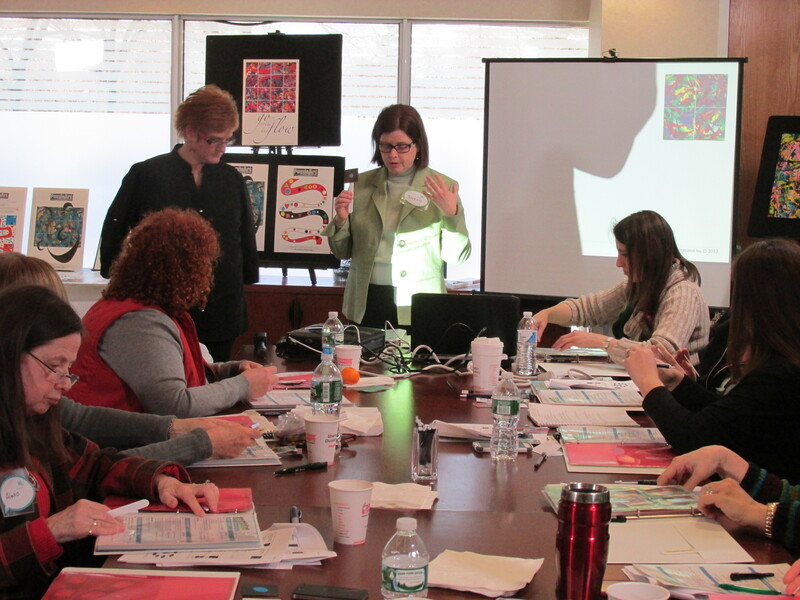 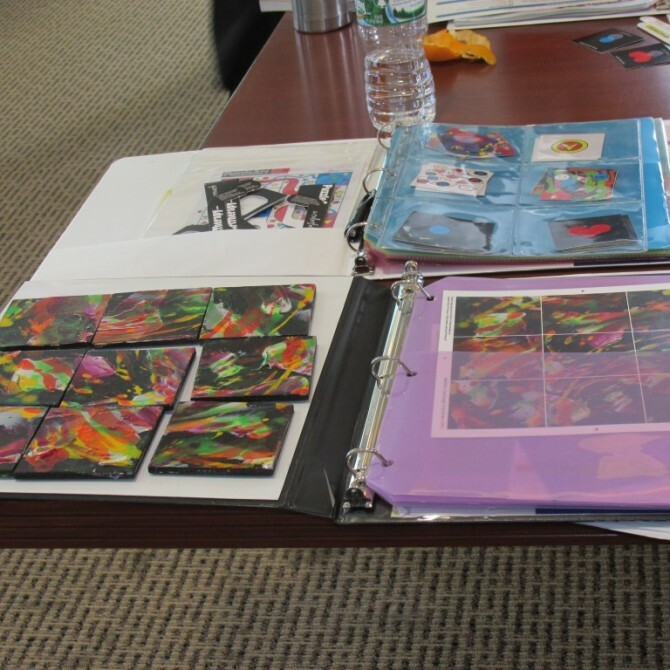 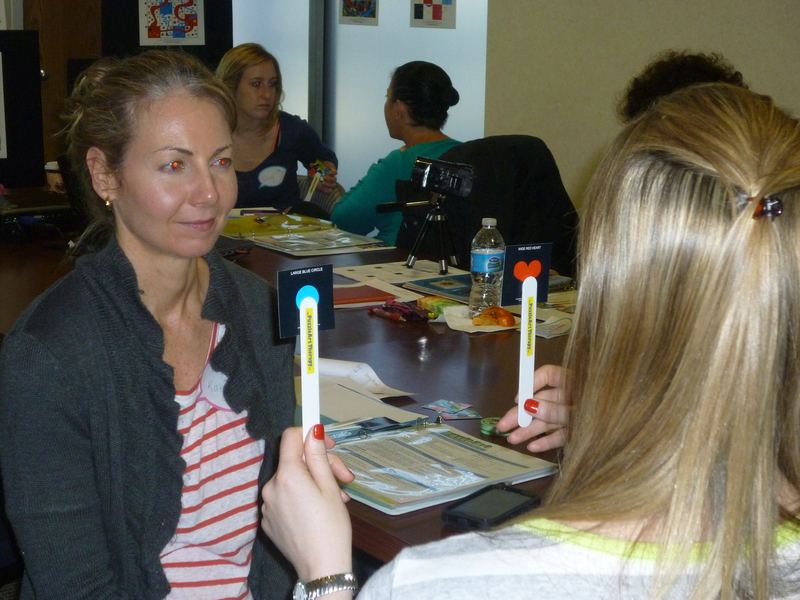 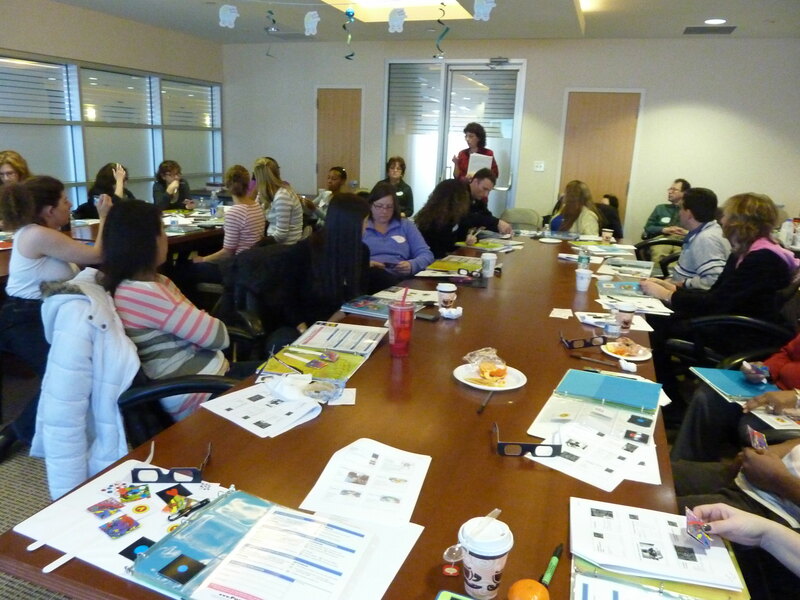 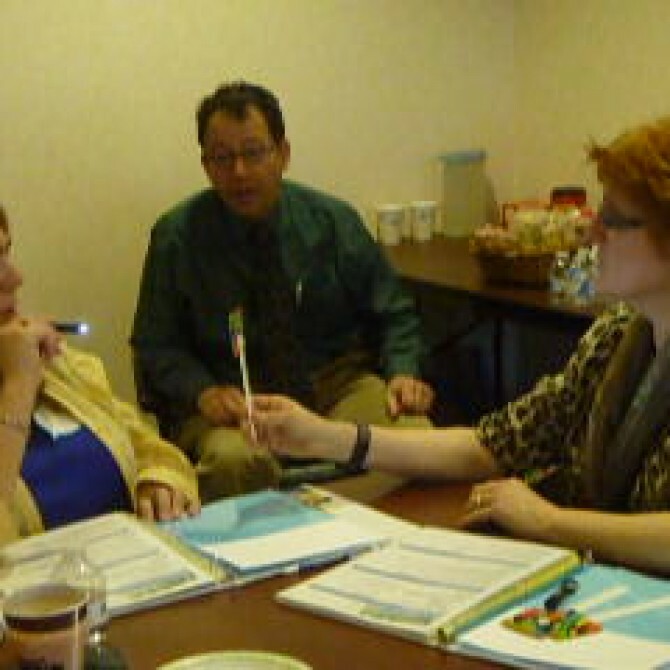 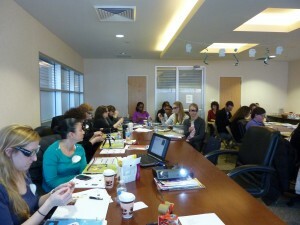 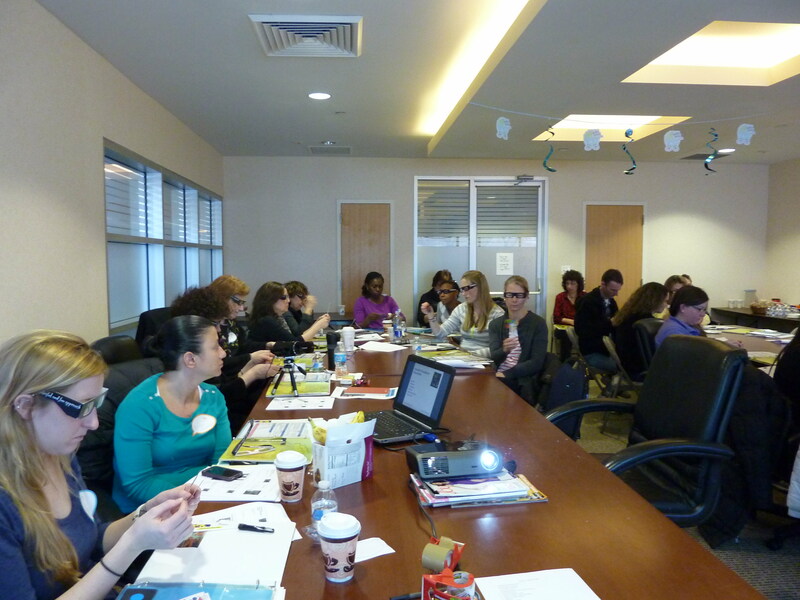 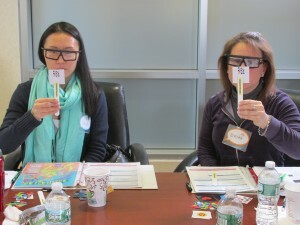 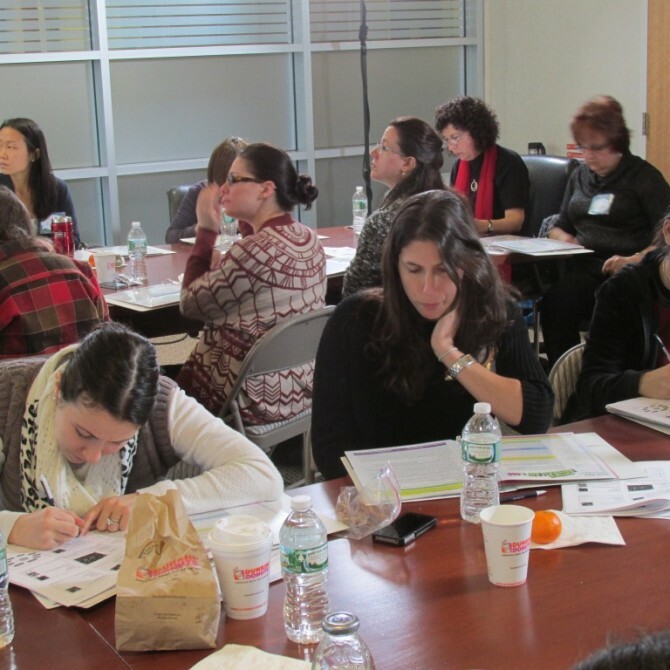 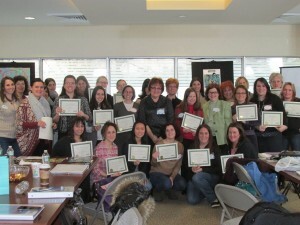 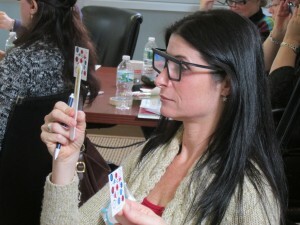 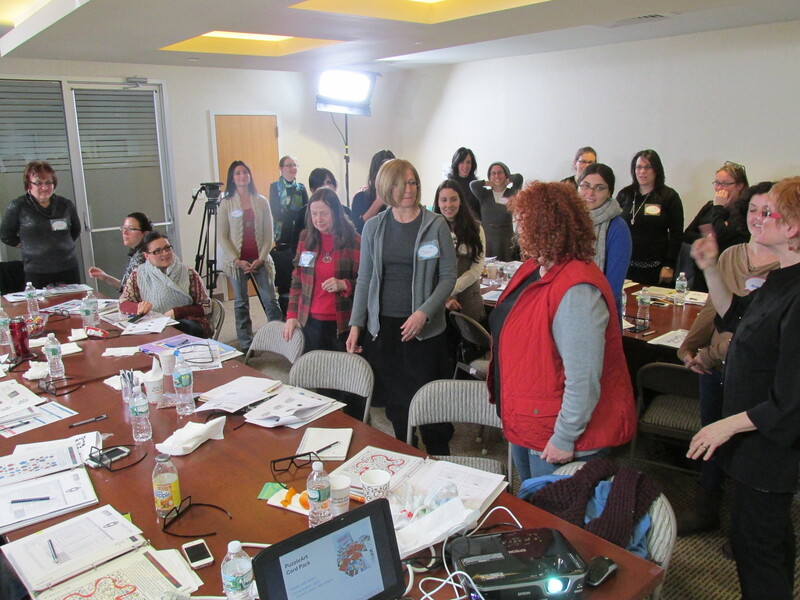 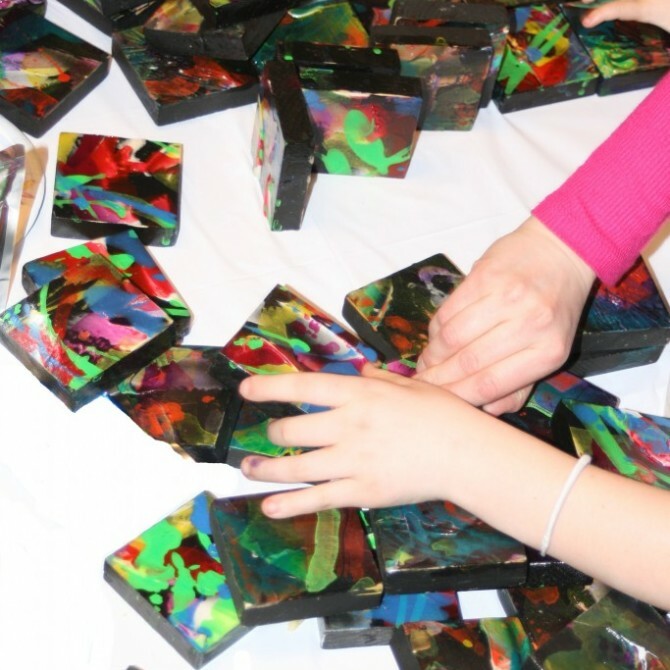 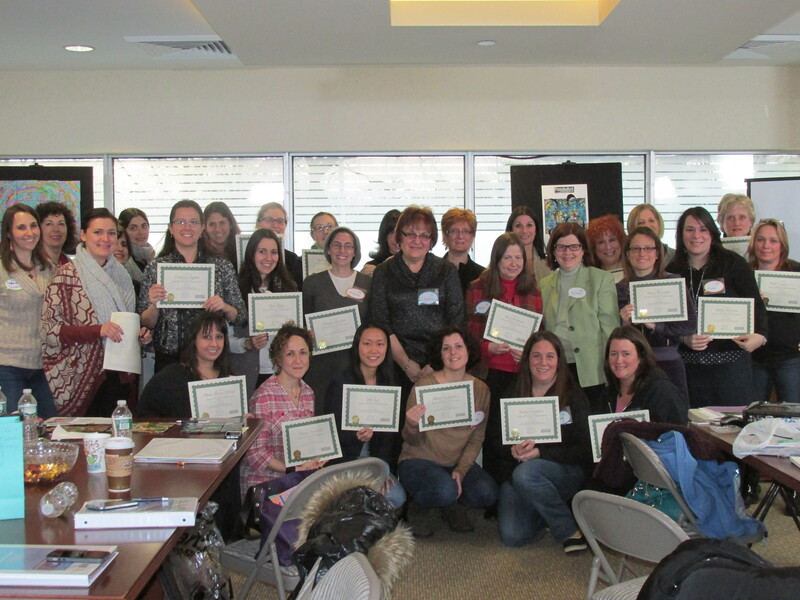 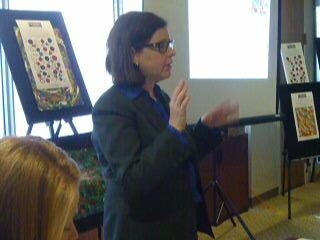 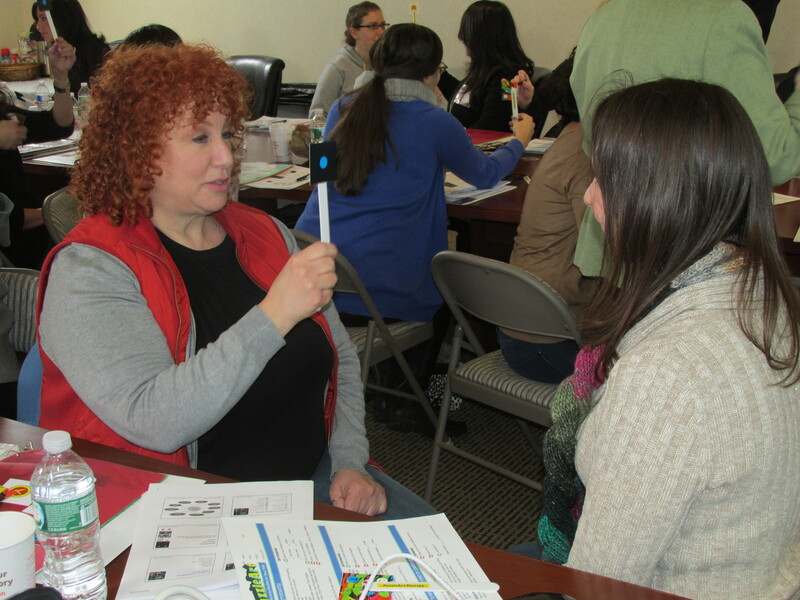 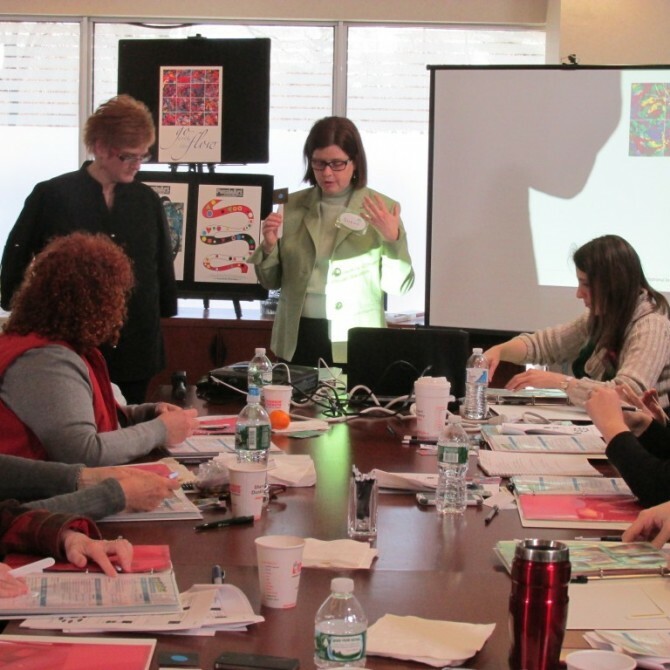 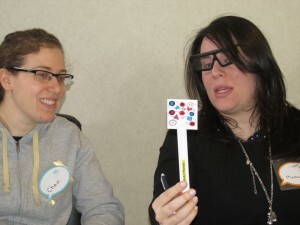 Our PuzzleArt Therapy live training in New York on January 26th was a huge success! 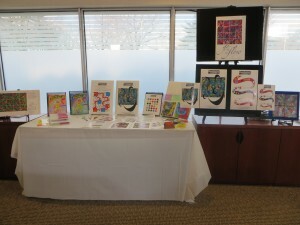 Check out a few photos from the event below.